Location location location! 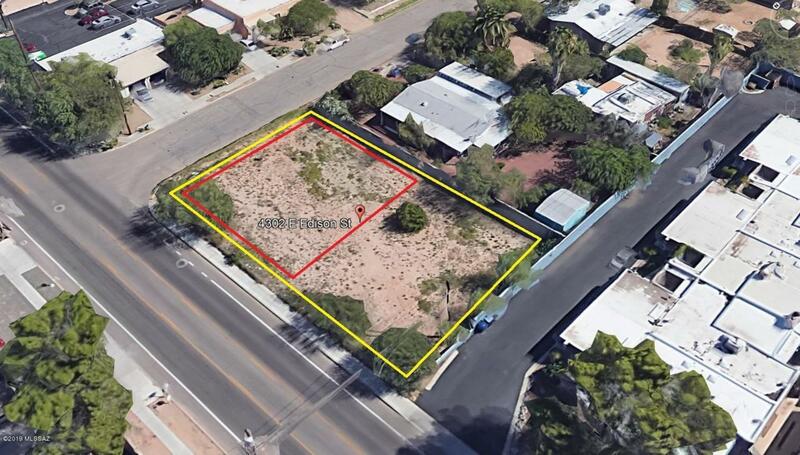 This property is located in the heart of Tucson just south of Grant Rd & Columbus Blvd. Great opportunity for someone looking to build their ideal home or investment property. The property has been completely cleared. Home building plans area available. Come stop by and take a look!